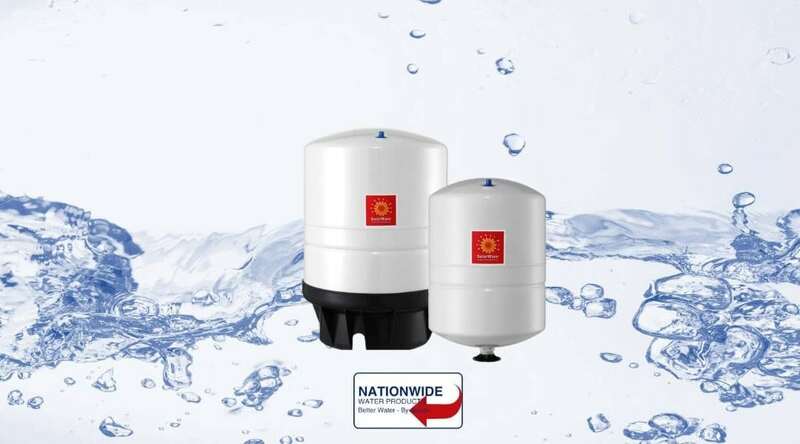 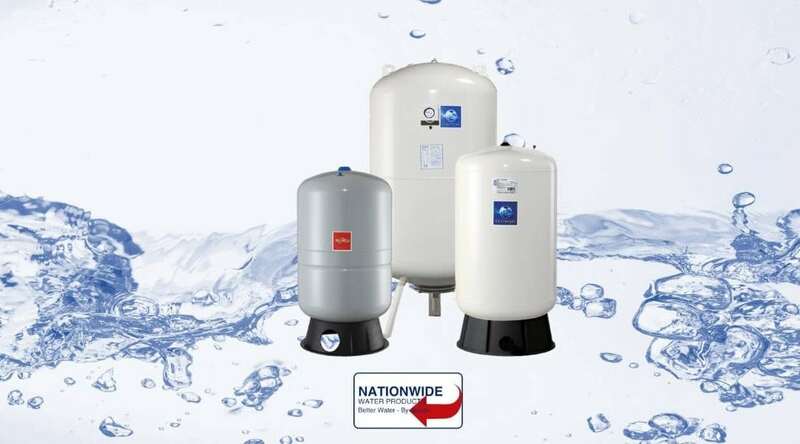 NATIONWIDE WATER PRODUCTS LTD offer Expansion Vessels in a multitude of sizes, from 0.16litre Shock Arrestors through to 10,000 Litre Vessels for large District Heating systems. 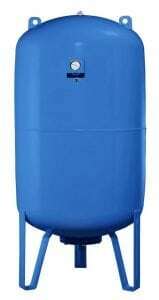 Expansion vessels can also be offered in different configurations such as Vertical, Horizontal or Flow Thru. 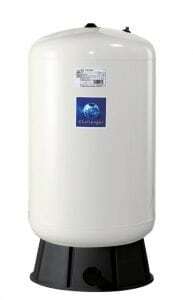 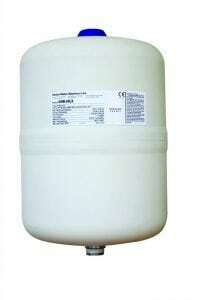 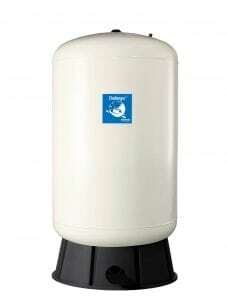 We do not sell cheap Expansion Vessels. 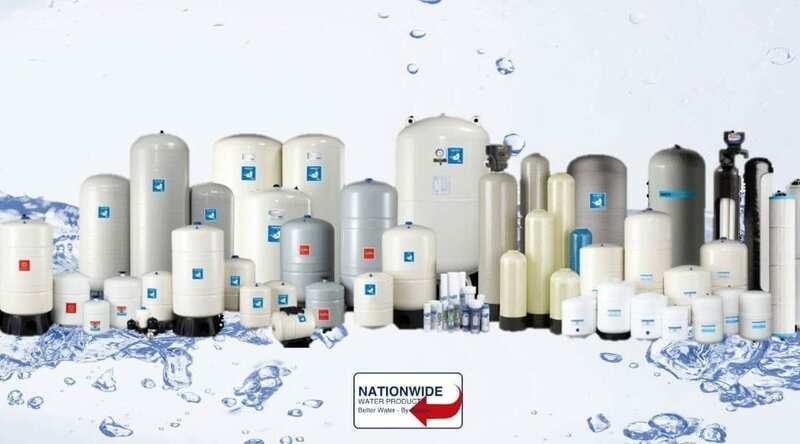 We only sell quality vessels at competitive prices. 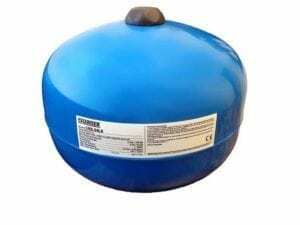 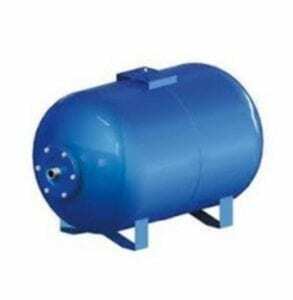 The continued and reliable operation of an Expansion Vessel is of fundamental importance to the long-term health of the system water and other major plant. 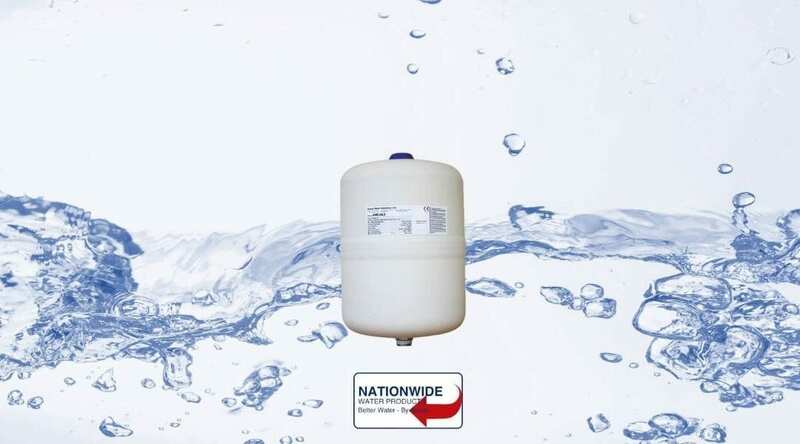 WHY TREAT THIS COMPONENT AS NOTHING MORE THAN A COMMODITY PURCHASE?